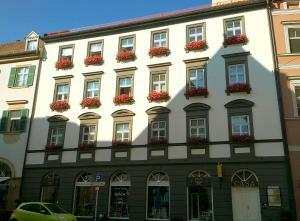 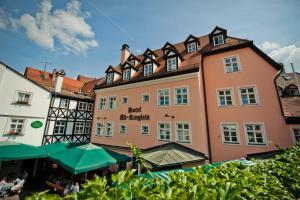 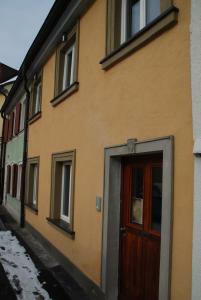 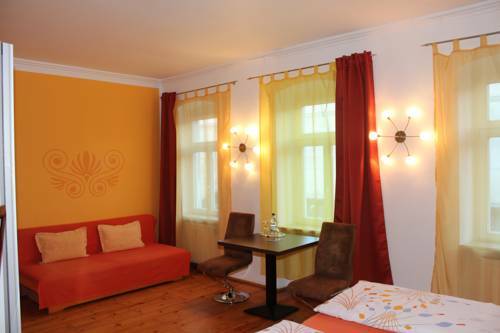 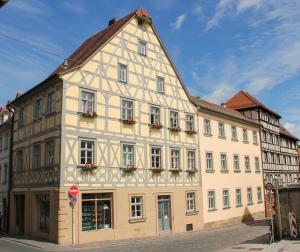 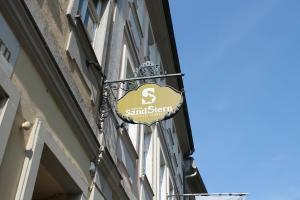 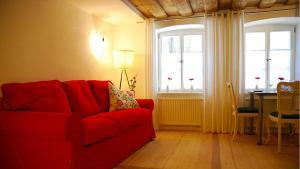 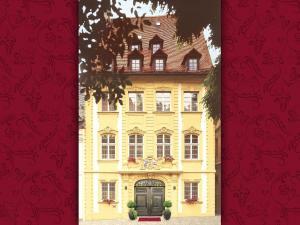 This historic hotel in Bamberg town centre offers rooms with colourful décor, free Wi-Fi, and a modern, flat-screen TV. 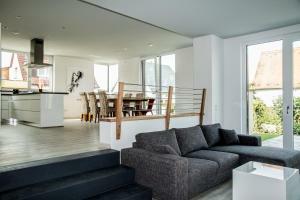 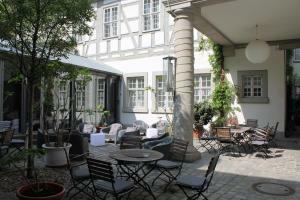 Combining Franconian and Mediterranean design, the Hotel Wohnbar lies in a quiet side street. 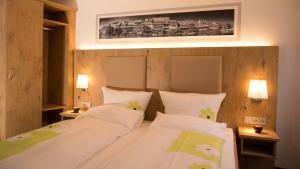 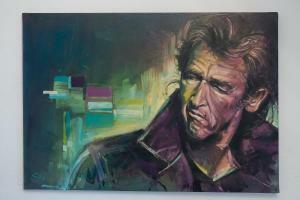 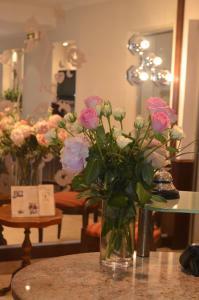 Each of its rooms and suites has its own style. 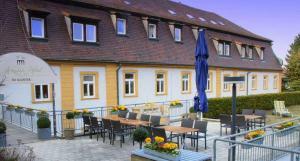 An optional, varied breakfast buffets is available at the Wohnbar. 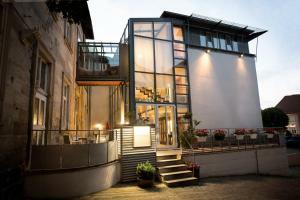 A fine range of coffees are served in the hotel café and lounge. 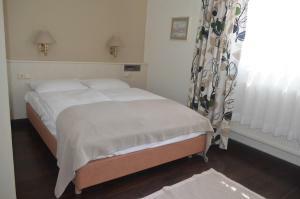 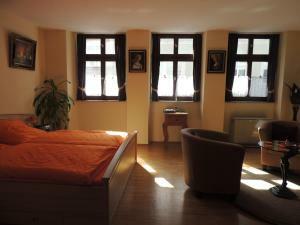 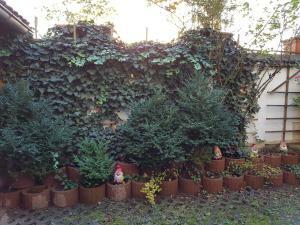 Guests staying at the Hotel Wohnbar can easily walk to the scenic Little Venice district and the Old Town Hall. 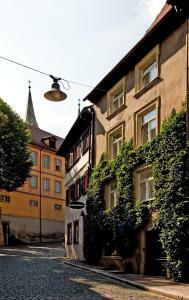 The hotel also organises city tours by Segway.